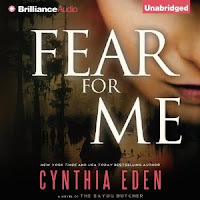 I finished listening to Fear for Me by about noon today, and probably would have published an update, but it seems like it was easier just to crawl into bed and try to get some sleep. I spent approximately 8 hours on finishing up this book while I multi-tasked or played some online games. It was mighty relaxing. In the middle of it all, I passed out for about 2 hours sometime during the night. Then I recall getting up sometime in the morning, being too restless to get back to sleep, making a grilled ham and cheese sandwich with some bacon and mayo and extra cheese (YUM! ), and then getting back to the book. All-in-all, it was already a pretty fulfilling morning. As Fear for Me was listened to as an audio book, I'm not counting pages. So in the course of updates, I will just mention that I listened to 8 hours of book so far. Which means I've got another 16 hours to go to reach the 24 hour mark. As I'd already stated above, I spent about 8 hours finishing up this book amidst some sleeping and eating and general piddling around. This is actually a lot more progress than I'd expected, but the time was relaxing, and I feel like it was well spent. 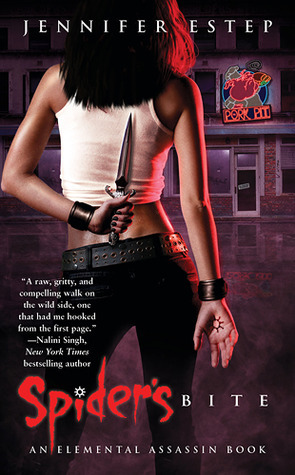 I will have a series review out for the three For Me books when I finish the last book, Scream for Me. I'm still working on Spider's Bite and am actually intent on finishing up this book before any other book. This weekend, my goal is Spider's Bite! Currently, I've read up to 62 pages pre-thon, which means I've got 333 pages left to finish... which should be approximately 6 hours worth of reading. I think. I used to be able to finish reading a ~300 page book within 6 or 7 hours. Pre-thon, I've read up to 144 pages, so we've still got a little over 300 pages to go. This book is actually quite interesting, with bonus points for adorable doggies in the content. 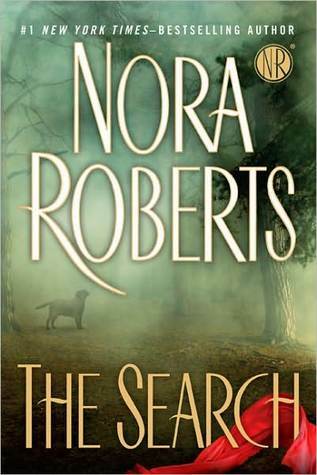 Hopefully I will be able to finish this book as well after finishing Spider's Bite. That will add another 6 hours (or so) onto my reading time this weekend and bring up past the 24 hour mark. I hope.